Instagram may become the social medium of choice for pharma marketers now that it has been purchased by Facebook and has added several new features that allow marketers to potentially thwart FDA regulations. These new features include Stories, disappearing video, and ephemeral messages. This article reviews these new features and how they may be used by pharma marketers. Included is a review of Big Pharma Instagram accounts. 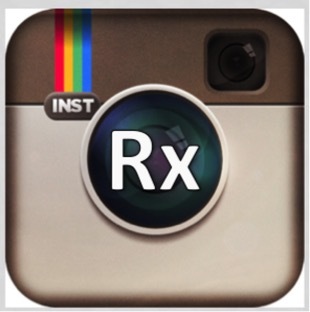 Should #Pharma Consider Instagram for Promotion & Patient Engagement?